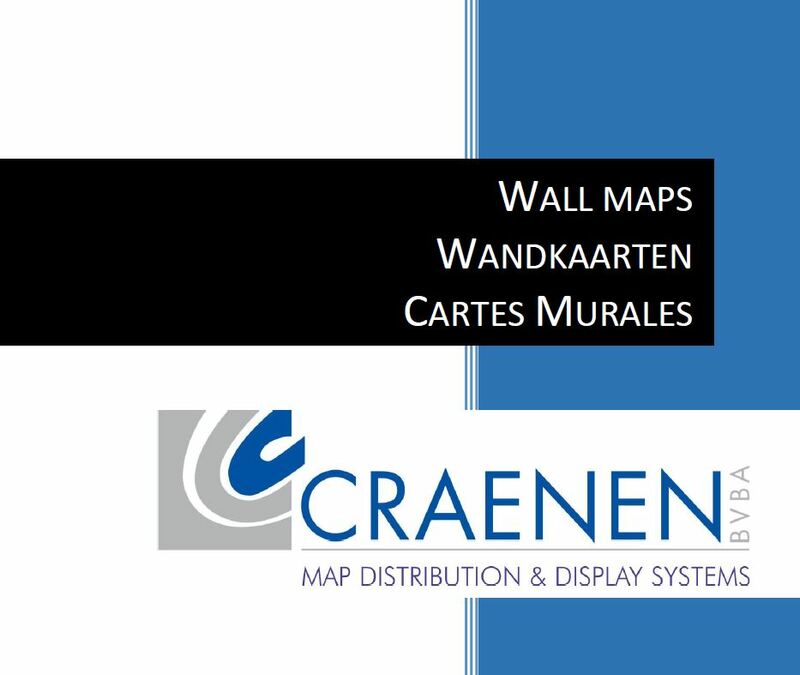 You can read our Wall maps Catalogue here. 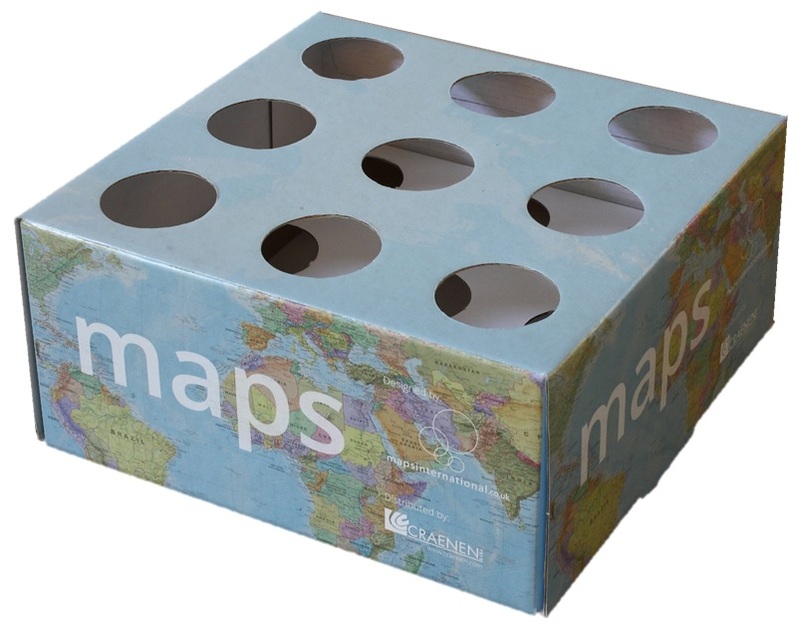 For nicely presenting the tubed wall maps, we have 3 displays availabe. 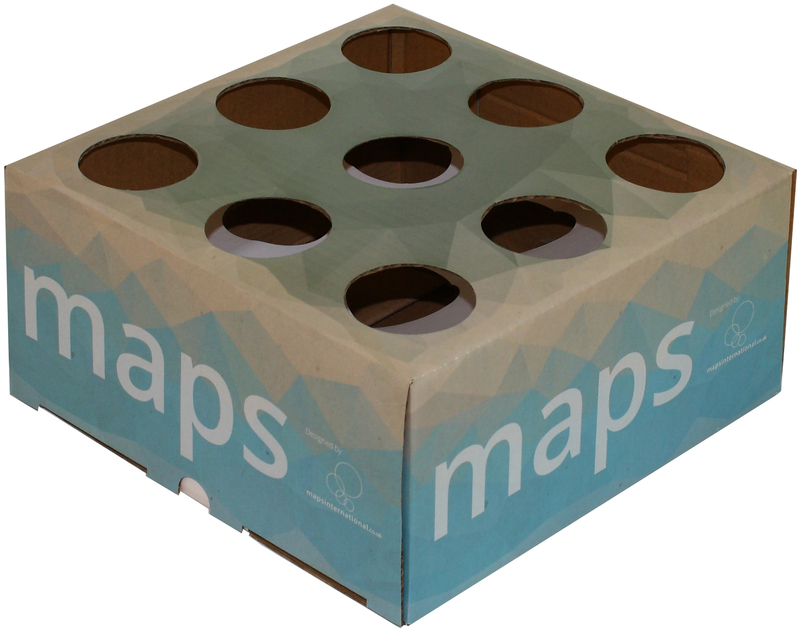 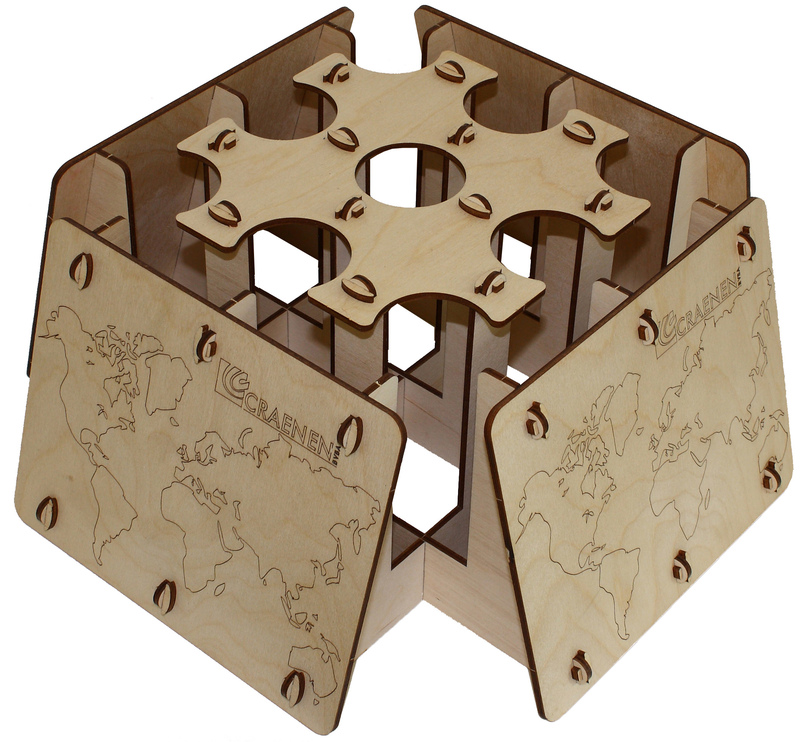 Each display can hold 9 tubed maps.